X: I mostly get inspiration from my life, several television series, the internet and the actual comics themselves. X: I think why fan art is so popular is because it gives people a chance to express themselves and gives them an outlet to be passionate about something. I love that quote because it captures the pure adorableness of Kid Loki. X: To inflict pain and suffering upon others through cruel humor. My goal is to make people laugh and smile whenever they see my art. Also, I wish to better myself as an artist. X: My personal favorite piece I’ve ever created would be Kid Loki yelling at Thor to stop treating him like a child. X: I think I’ve told someone a drawing of mine was going to be happy and it ended up being funny in a cruel way. I was poking fun at what happened during Journey into Mystery #645 and after Young Avengers Vol.2. I regret/love everything. 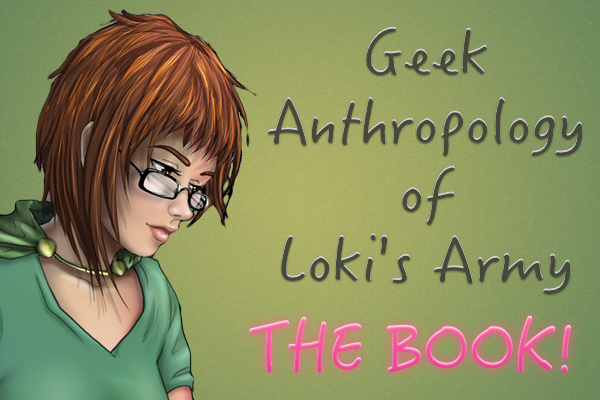 Find XxTheSmittenKittenxX’s Loki fan art here.